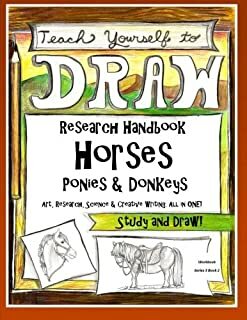 7 results for "sarah janisse brown horse"
by Naomi Rebekah Brown, The Thinking Tree LLC, et al. 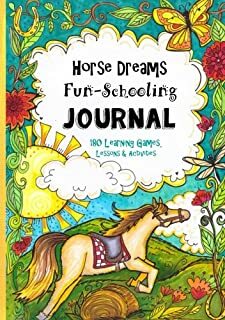 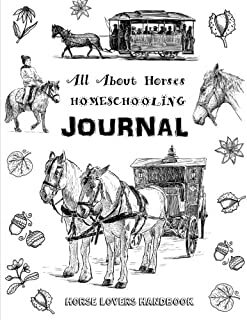 All About Horses - Homeschooling Journal - Horse Lovers Handbook: The Perfect Method for Homeschooling Horse Lovers! 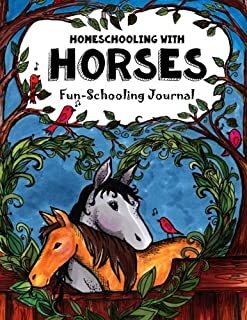 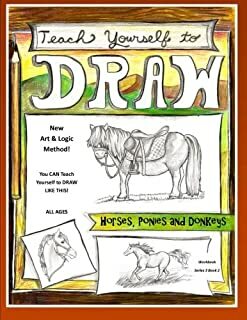 A Delight Directed Learning Guide - A SIX Week Unit Study on Horses! 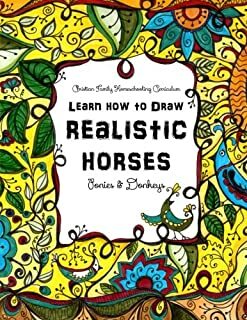 by Christina Emily Brown, Alexandra Bretush, et al. 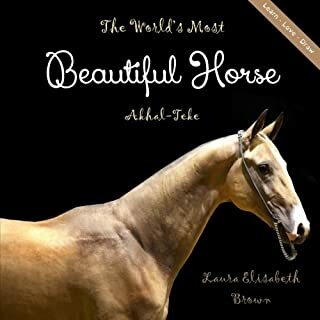 by Laura Elisabeth Brown, The Thinking Tree Publishing LLC, et al.